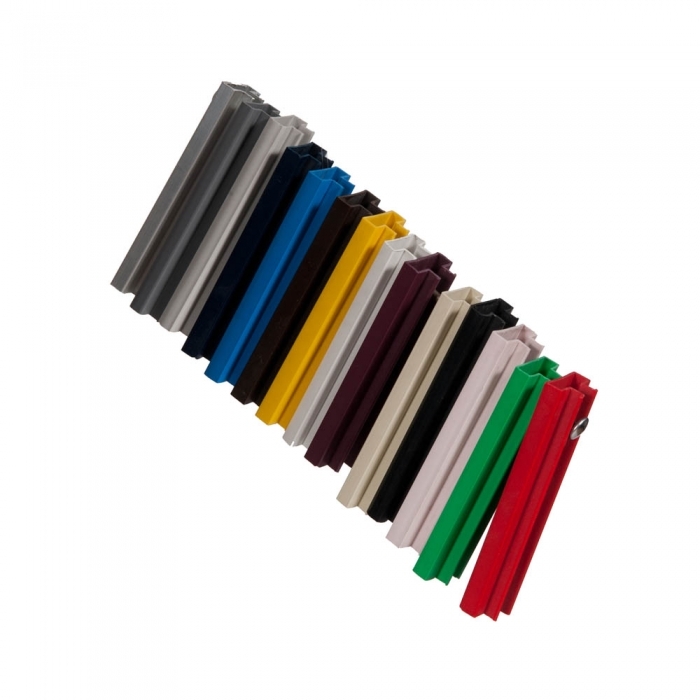 A slatwall insert / infill / trim comes in a 4ft length (sold individually) and is an excellent way of displaying a range of products to customers. 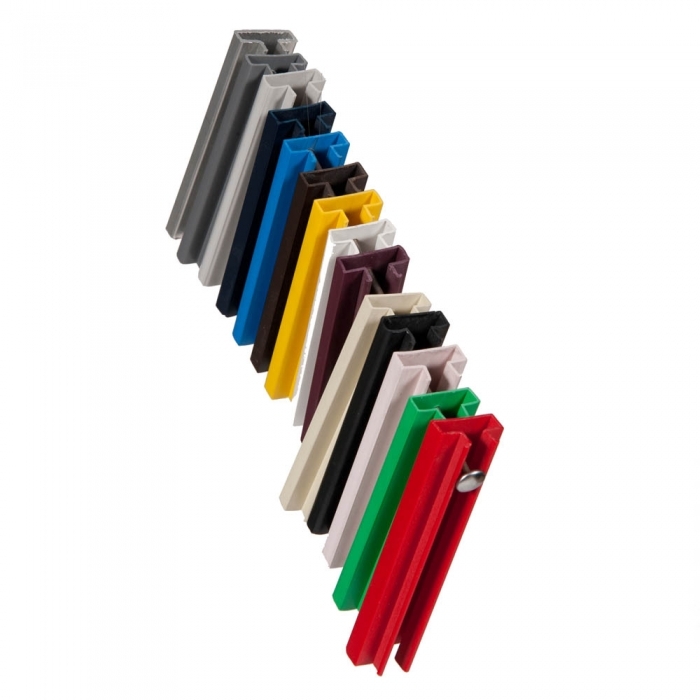 These strong yet highly flexible pvc or aluminum inserts fit easily and quickly inside the slatwall grooves and are available in an extensive range of colours. 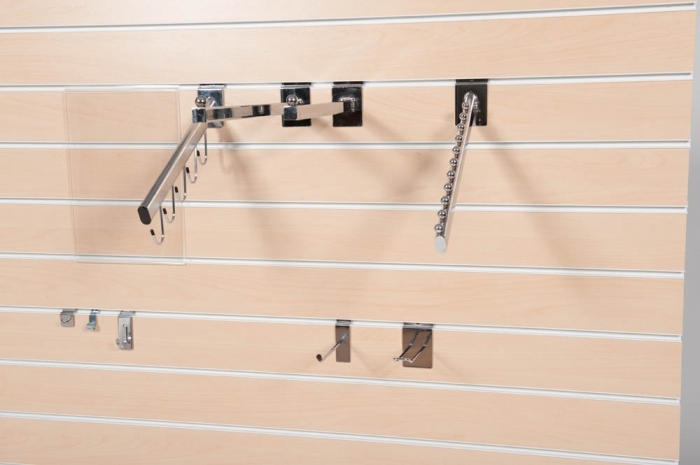 Purchase from a variety of hooks, shelves and other slatwall accessories separately in order to display and merchandise from. 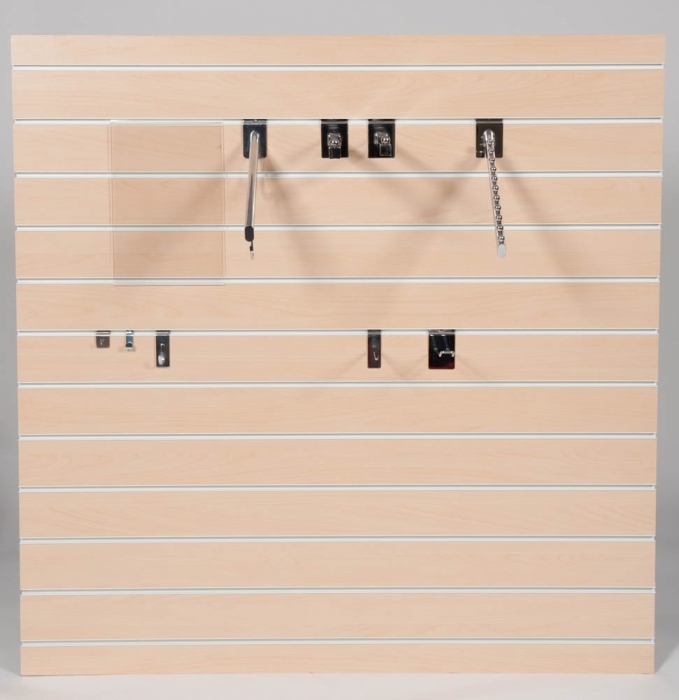 For a 4ft x 4ft slatwall panel sheet you will need 12 pieces or 24 pieces to fill a 8ft x 4ft slatwall panel sheet.These inserts not only adds more support to the board but also looks good on the eye and compliments the finish of the slatwall itself. 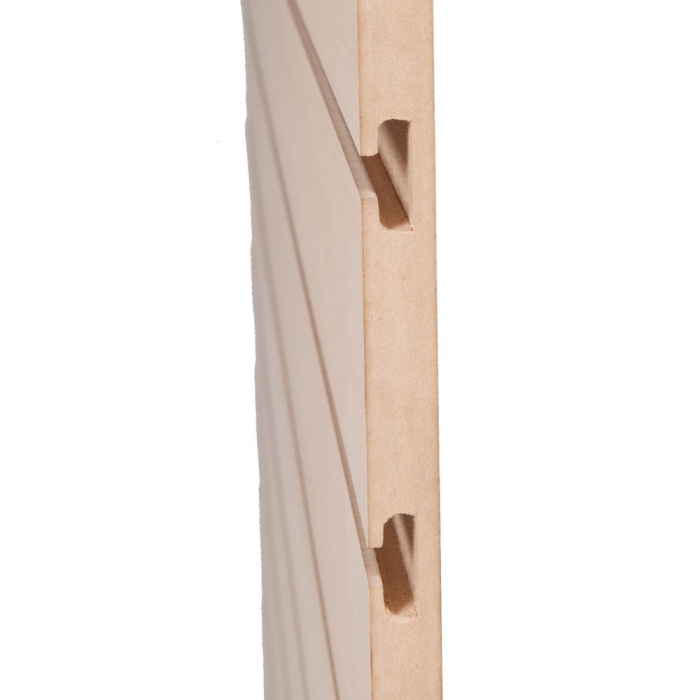 PLEASE NOTE - inserts can only be purchased when buying slatwall panels, this is because slatwall panels are manufactured in various ways so our inserts fit our boards.